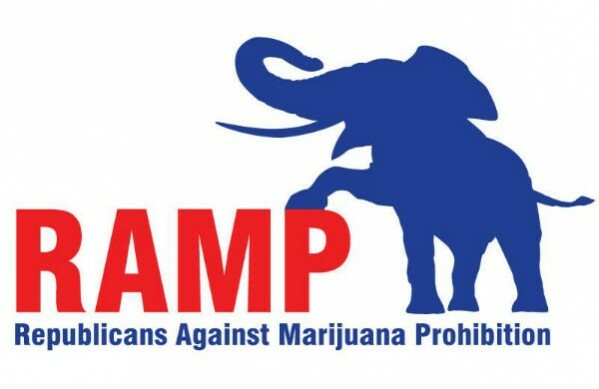 The Republican Liberty Caucus is concerned that the Republican Party of Texas has decided to deny exhibit space at our party convention to Republicans Against Marijuana Prohibition. This seems to run counter to a long established tradition in the party of allowing all Republicans to have a voice and a presence at the convention. This appears to be a specific violation of the policy which allows any group which supports the fundamental “principles” section of the platform to exhibit at the convention. RAMP and it’s members support these principles as much as any Republican and their opinion deserve to be represented at the convention. It is disheartening that at a time when we should be working to expand the party the party leadership has decided to start excluding a group which is mostly lead by young activists who have the good of the party at heart. The new generation of Republicans, who have grown up in the era of the failed War on Drugs, are more sympathetic to the message of compassion and tolerance which RAMP represents. We should welcome those young voters, not shut the door in their faces. The convention is the prime time where opposing views should be heard. It is at this time we open up our platform for revision. This process should not be exclusive and should not take place in the dark. If we keep out new ideas that are consistent with our principles and shared by many members then how will we ever grow, gain new members and adapt to changes in the political climate? Exclusion is a terrible practice and it will smother the party. The RLC will continue to stand for and fight for individual liberty and the free marketplace of ideas in the GOP. We must hear from our grassroots and grow as a party or we are doomed. Our policy cannot be one of division, but must be one of freedom. Millennials put hard work into issues they are passionate about, for us to refuse to even hear an opposing view sends the message that we are hypocrites who do not truly stand for what we claim to stand for: principles, freedom, and justice for all. A party which refuses to grow or allow voices to the young will die. We urge the Republican Party of Texas to change this policy and will continue to speak up and advocate for the best interests of the party as we have in the past. single inch, and we will be heard.